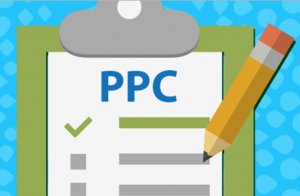 Request a Free AdWords Consultation and Schedule at your own Convenience. We love helping companies grow revenue. We will provide a live tutorial/consultation and tell you exactly what needs to be improved to help improve your ROI. Pick a date below and will send invite with GoToMeeting instructions.